Welcome to 203 Springton Rd! 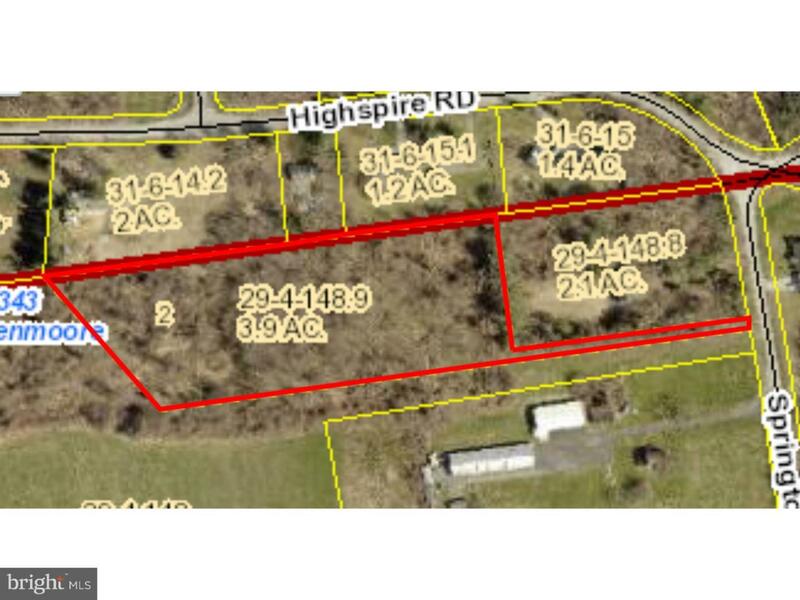 Here is your opportunity to own almost 4 acres in West Brandywine Township. This flag lot sits well off the road and is waiting for you to build your new home. No builder tie in!